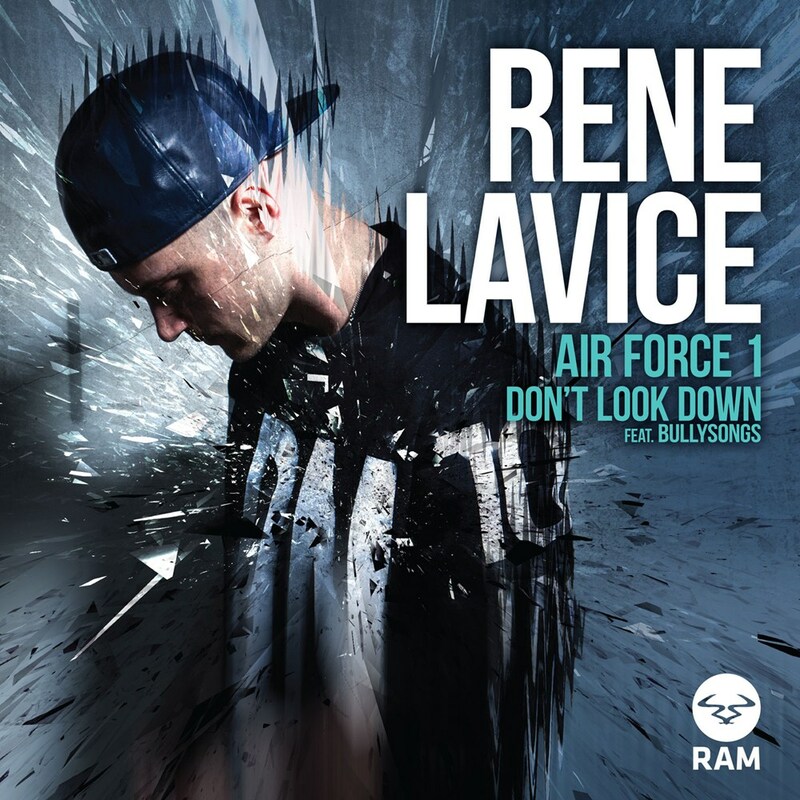 Since setting up home in London over a year ago, the â€˜Canuck Don of Drum and Bassâ€™ RenÃ© LaVice continues to break the prototype with his own fresh take on the genre. Heâ€™s quickly becoming one of the stand out names in the game, proving his unbridled versatility whilst creating a history of releases that exemplify this talent. So far his journey has seen him move into the Radio1 A-list, support bass-behemoths The Prodigy, win fans over at Download Festival, be one of the lucky few Drum and Bass DJs to push the genre at Glastonbury Festival 2015, whilst remixing diverse heavyweights such as Nero to Rae Morris and having tracks such as â€˜Where My Ladies Atâ€™ become one of the most revered records to date within the game. And Rene yet again proves unstoppable with this next release. Vocals on lead track â€˜Donâ€™t Look Downâ€™ are delivered by BullySongs in a playful yet powerful A-side with the trademark RenÃ© LaVice sonics that we all know and love. Well known for his showmanship, â€˜Donâ€™t Look Downâ€™ epitomises what RenÃ© LaVice is about; tracks that globally detonate dance floors of any size. And rolling out next, stands one of the most anticipated drum & bass tracks to line sets since its very first play. From cyberspace to the clubs, a baying crowd has been awaiting the release of â€˜Air Force Oneâ€™ and RenÃ© has now delivered. Featuring RenÃ© himself on vocals and a devilish half-time step intro, this record builds into the first drop and then propels you forward into all-out anarchyâ€¦ raise up your 1â€™s people and prepare for G force bass. RenÃ©â€™s multidimensional approach to music making whilst tapping into different tempos is duly noted and with RenÃ© being no stranger to dipping into a variety of genres â€˜Human Safariâ€™ feels like the perfect track to complete this EP. With a brand new groove, â€˜Human Safariâ€™ ties the EP together with its dropped BPM, tribal riff and haunting vocals. Originally written whilst watching a documentary on a Human Safari, RenÃ© once again turns electronic music on its head and delivers a warning shot on how he sees his career continuing to grow.